Over the past few years, global companies have increased their focus on women’s empowerment, resulting in a proliferation of initiatives and investments to place more women on boards, support female entrepreneurs in supply chains, commit to purchasing goods produced by women, and more. While most of these developments are valuable, they are hardly game-changing—as the economic gender gap between men and women remains stubbornly wide. What is holding business back from serious action on gender equality? We will explore how the business movement for women’s empowerment can catalyze top-level commitments and collective action for change. Together, we will debate/discuss/consider practical steps companies can take for powerful action. 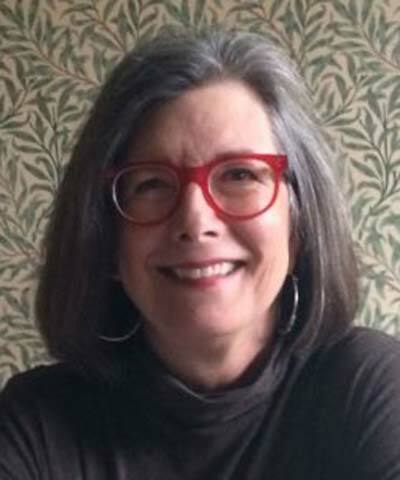 Linda Scott works with a long list of organizations in the private, public, and civil society sectors to design, implement, monitor, and evaluate women's economic empowerment programs in both developed and developing nations. Her blog and website, DoubleXEconomy, offers commentary and news to the women's economic empowerment community. Recently, she was chosen as one of the world's top 25 thinkers by Prospect magazine, which cited the high impact of her work on the women's economy. 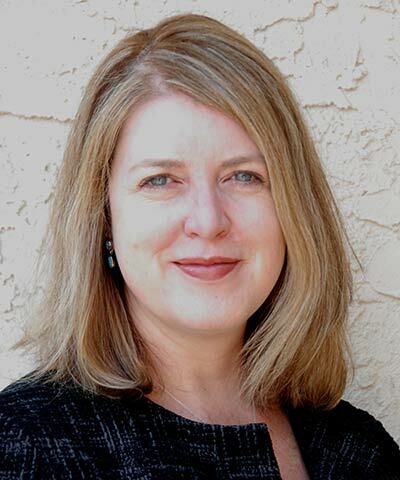 Suzanne Fallender collaborates with key stakeholders across Intel to integrate corporate responsibility into company strategies, public goals, marketing and communications, and stakeholder-engagement activities. Her team also works closely with Intel’s investor relations and corporate governance groups to drive an integrated outreach strategy with investors on governance and corporate responsibility issues. Fallender has more than 20 years of experience in corporate responsibility and socially responsible investment, and she has served on a number of leading industry advisory boards and committees on sustainability and corporate responsibility over the past decade. Christine Svarer leads BSR’s HERproject, a women's empowerment workplace program that brings together global and local companies, business associations, and donors to support women in global supply chains through health, finance, and other curricula. She has substantial global experience in women’s economic empowerment, private-sector development, financial inclusion, value chain development, entrepreneurship, cross-sector partnerships, and social enterprise. 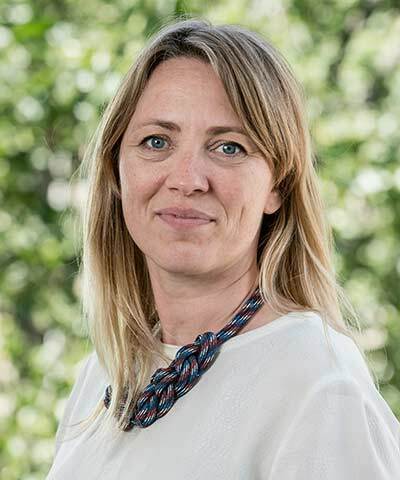 Prior to BSR, Svarer was the Director of women’s economic empowerment at CARE International, and before that, she led CARE International’s work on private-sector development, focusing on inclusive business models and bottom-of-the-pyramid social enterprise development. She also worked on building leadership training programs for sustainable development at Lead International and for the UN Development Programme.